You can pick out good windows and doors by the Lammin mark. The durable, beautiful and energy-efficient windows and doors are manufactured according to your very wishes. From us you get custom-made windows and doors with home delivery and installation. Our repair and maintenance service will help you when needed. Order Lammin windows and doors online! Energy-efficient windows can hinder mobile phone coverage indoors. Signal Window is an energy-saving window that does not attenuate the mobile phone signal. No more calls breaking up! 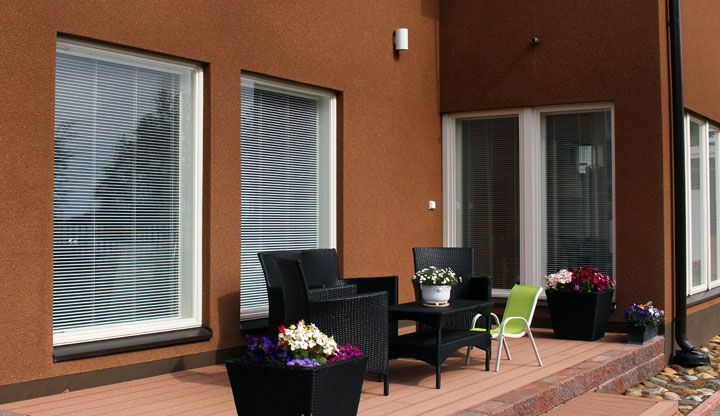 The Lammin windows are designed for Finnish conditions. The domestic content of our products is very high. We cherish clean nature: we recycle efficiently and produce energy-efficient doors and windows to save heating energy. We know that our products withstand time and use. That’s why the guarantees of our products are the best in the industry. All of our products have a three-year construction warranty, and we also offer many special guarantees. Why choose Lammin windows and doors? A satisfied customer is the condition of sustainable operation. Up to 92% of our customers are ready to recommend us to others. 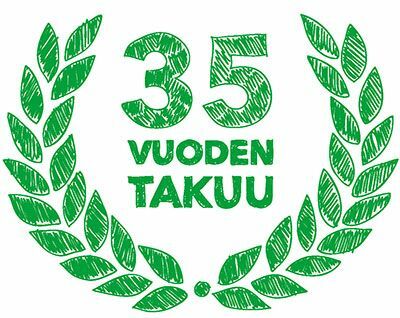 We are proven to be the producer with least complaints on the Finnish market: our claims percentage is only 0.5. The domestic content of our products is exceptionally high. 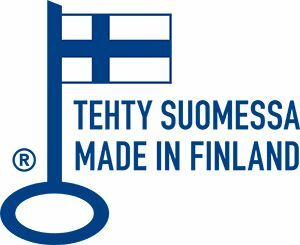 The needed raw materials come mainly from Finland and manufacturing takes place in Finland. We have the right to use the Key Flag symbol in our products. Design the windows and doors for your home! Window Studio is a design tool that lets you choose the right model and color of the windows of your home. Using Door Studio you can easily compare options of door models and colours. 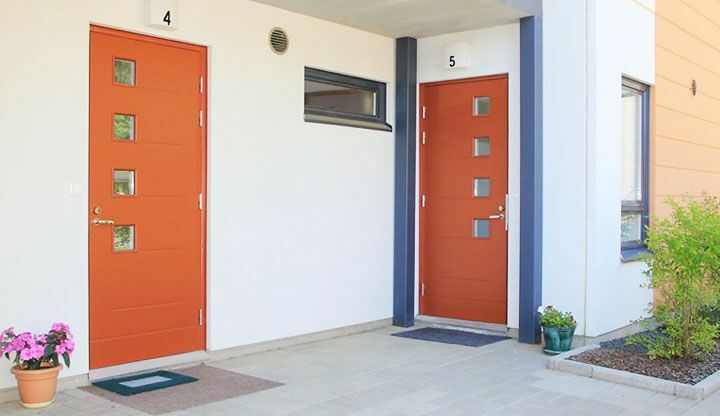 Choosing a new door is easy!